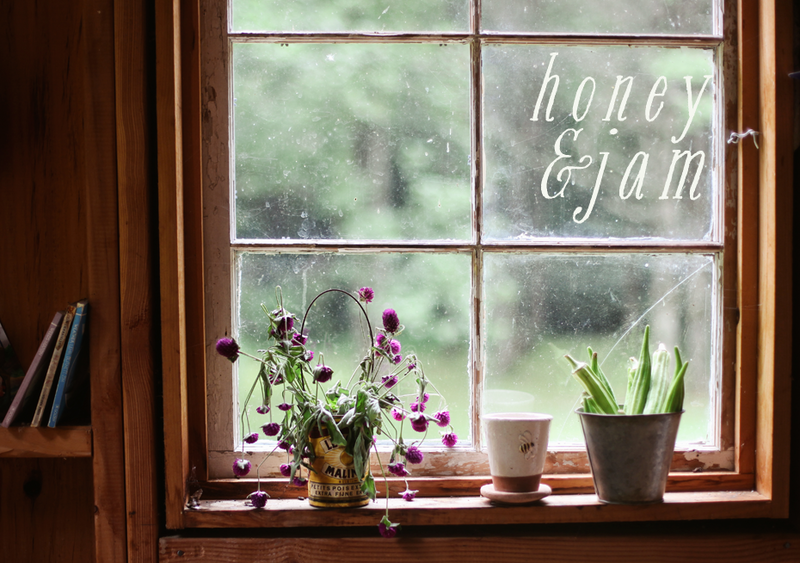 honey & jam | recipes + photos: etsy. I've just listed my first item on etsy! 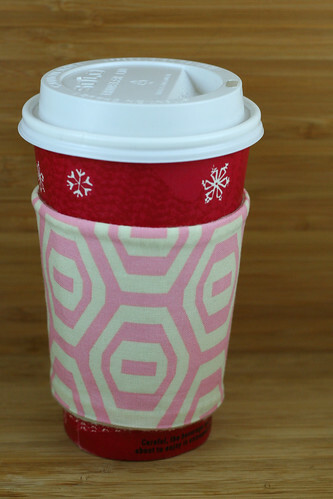 It's a reusable coffee sleeve in a pretty amy butler print. Someone buy it, please? haha. edit: thanks for purchasing it, heather! i've listed a new ones here. Congrats!!!! You just sold it! 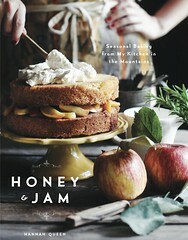 I can't wait for it to arrive! Thanks, Hannah! thanks so much heather! I'll send it out to you soon! !